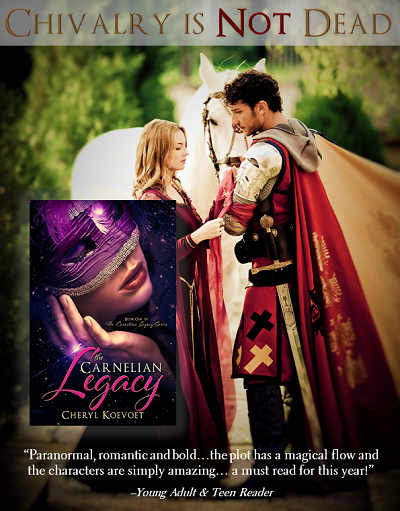 Oregon Girl Abroad: FREE eBook Download of The Carnelian Legacy! FREE eBook Download of The Carnelian Legacy! 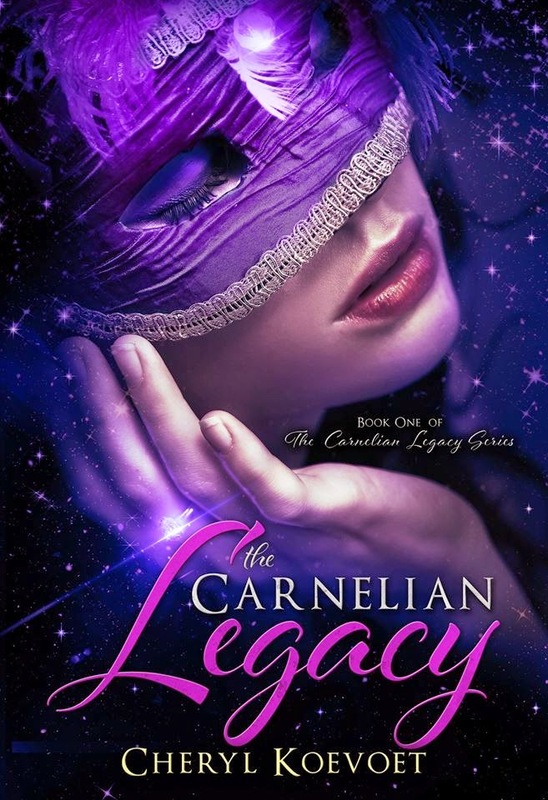 In celebration of the fact that The Carnelian Legacy will be displayed in the New Title Showcase at Book Expo America (BEA) at the end of the month, I am offering a FREE ebook download for a limited time from now until May 18th! 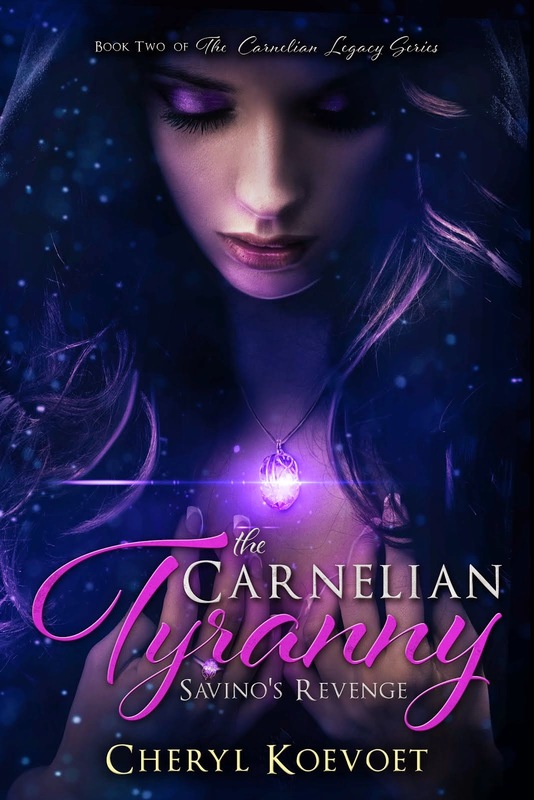 The book's sequel, The Carnelian Tyranny is also being offered here at the bargain price of only $3.99!! Marisa MacCallum always believed the man of her dreams was out there somewhere. The problem is, he's in another dimension. After the death of her father, eighteen-year-old Marisa's life is on the verge of imploding. She seeks comfort on her daily ride through the woods of Gold Hill, but when a mysterious lightning storm strikes, she is hurled into the alternate dimension of Carnelia where she is discovered by the arrogant but attractive nobleman, Darian Fiore. Stranded in a world teeming with monsters, maniacs and medieval knights, Marisa is forced to join Darian on a dangerous mission to negotiate peace with his cousin and archenemy, Savino da Rocha. Along the way she starts to see his softer side and finds herself falling in love. But once she learns that Darian is locked into an arranged marriage, her heart shatters. And when Savino falls for her charms and demands her hand in exchange for peace, Marisa is faced with an impossible choice: marry the enemy of the man she loves or betray them both and become the catalyst for a bloody war. Hurry today and download a free copy in either .mobi or .epub format. Please "Share" the love by tweeting, liking, pinning and posting this spectacular offer to all of your friends! !